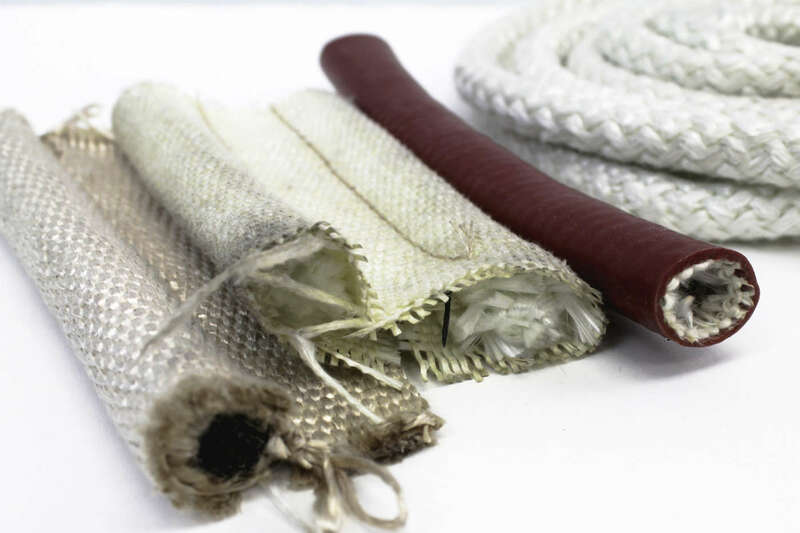 Fiberglass is lightly woven tape manufactured from texturized fiberglass yarn. The salvaged edge will not fray or unravel. Available in plain, bolt-hole (drop-warp/ladder) and adhesive backed. Used to make tadpole tapes. 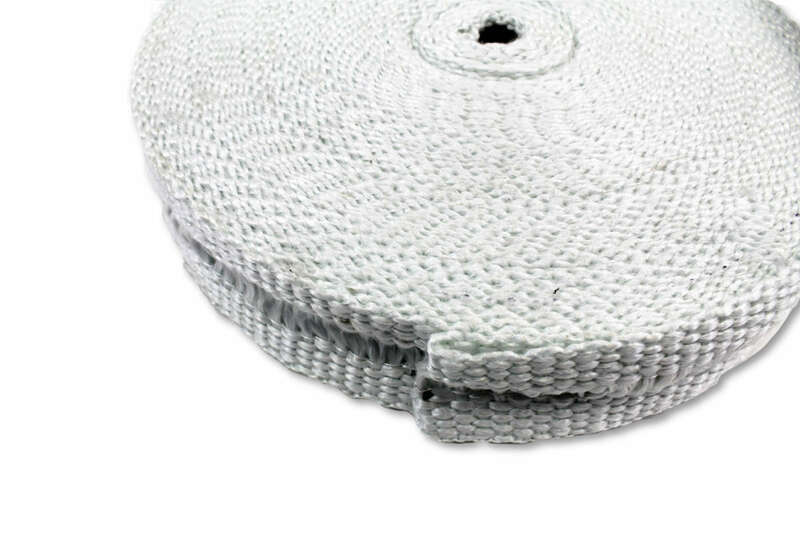 Also available with vermiculite coating, wire- reinforced and tacky fiberglass cloth.